Oh how I love seafood. I wish we could eat more of it, but as I have stated before, I do not seem to be the best seafood cook, sometimes it works out and other times it seems to fall below expectations. Whenever I go to a restaurant and choose a seafood option it rarely disappoints. I have been trying to improve my cooking of this underwater fare and came up with this simple Tilapia dish. Tilapia is one of our favorite fishes and it is very mild in flavor which means it is not overly fishy and usually requires seasoning or a sauce to add some dimension to the fish. This dish was paired with a colorful mango salsa. Mangos are probably one of my favorite fruits and my girls also go crazy for mangos. The aroma and taste of a fresh mango along with peppers, cucumber, cilantro and onions made a delicious accompaniment to this fish. We also paired this dish with a new favorite, Alexia Waffle Fries. Most of the Alexia potato products are gluten free and these waffle fries were amazing, cooked in the oven for 20 minutes, they came out very crispy and wonderfully pre-seasoned with sea salt, pepper, onion and garlic. Plus what kid does not love waffle fries, they were a huge hit with my girls. Hope you enjoy! 1. Salsa can be prepared a few hours before the meal is prepared and works best as it gives time for the salsa flavors to blend. 2. 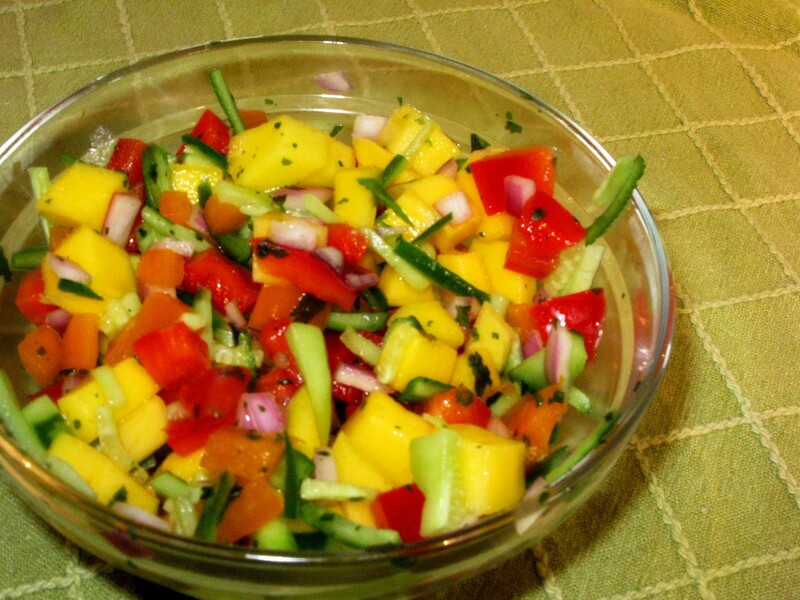 Combine all ingredients for mango salsa together and serve chilled. 3. Add olive oil to a warm pan, add garlic and saute garlic for 1-2 minutes. 3. Add tilapia and allow the garlic to coat the fish. Cook for 2-3 minutes per side, allowing fish to brown. 4. Add soy sauce and honey to pan. Reduce heat and cook until sauce reduces, approximately 4-5 minutes. 5. 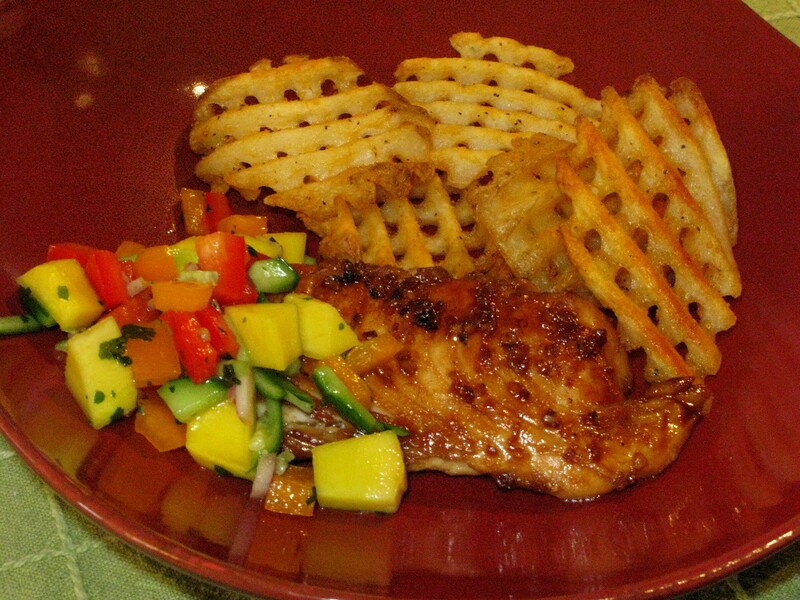 Top Tilapia with Mango Salsa and Enjoy! 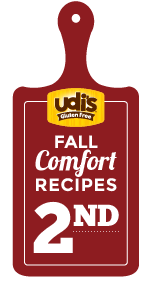 Just used this recipe and my husband loves it! Thanks for sharing this!!! !